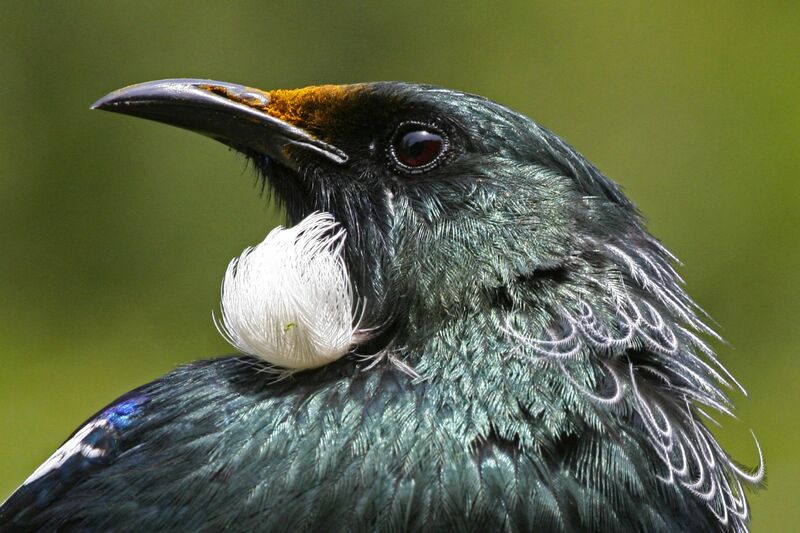 Welcome to Citizen Science New Zealand. This space has been created by John Montgomery, Matt Halstead and Fabiana Kubke as a space where New Zealand citizens can become actively involved in the wonders of science. John, Matt and Fabiana share a love for the natural world and how the brain determines how animals interact with their environment. We will soon be launching our first citizen science project, and we will be discussing the progress in this blog. We hope that this will also provide a discussions space where all of New Zealanders can become involved. More details about the project will be posted soon. You can follow us on twitter (@popscinz) to get regular updates, or you can subscribe to the RSS feed of the site.